The actor, singer, and producer's first Emmy win puts him in rarified company. 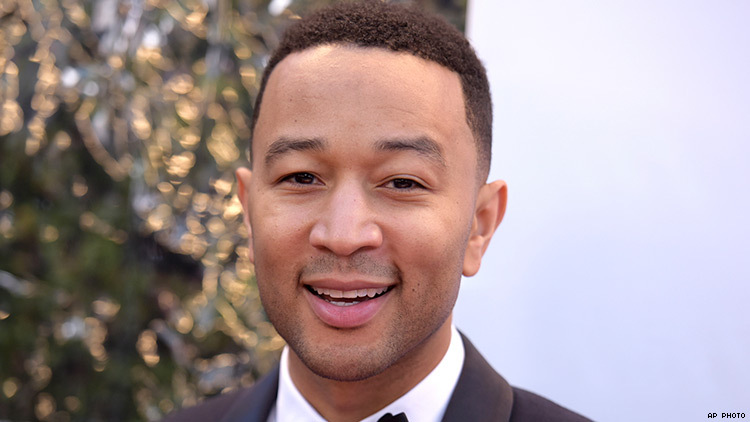 John Legend won his very first Emmy last week. Along with executive producers Andrew Lloyd Webber, Tim Rice, and the late Craig Zadan, the multi-talented entertainer won for producing the best live musical in the Outstanding Variety Special category for NBC’s Jesus Christ Superstar: Live. By winning an Emmy Legend became the first Black man and one of the youngest to complete an EGOT— that’s entertainment talk for someone who's won an Emmy, Grammy, Oscar, and Tony. Legend already has 10 Grammys, starting with a Best New Artist in 2005 (one of three he garnered that year), as well as an Oscar in 2015 (along with rapper, actor, producer Common) for the song “Glory,” from the soundtrack of the movie Selma. He also took home a Tony for his co-producing of Jitney for Best Revival of a Play, according to Billboard.